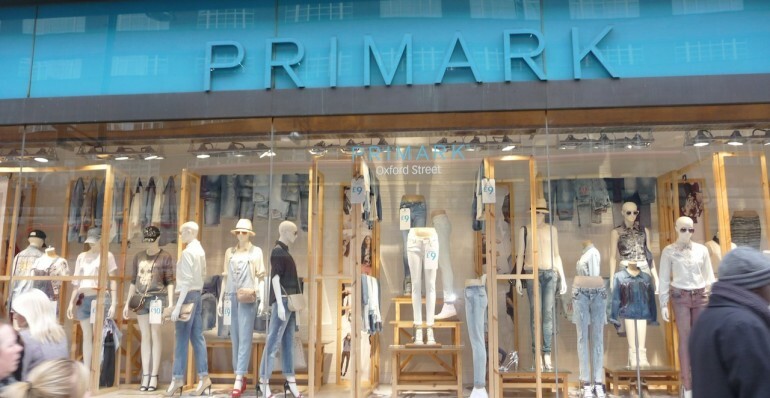 Labour Behind the Label welcomes the commitment of Primark to provide a further round of short term relief to the workers of Rana Plaza and joins them in calling on the other brands linked to Rana Plaza to make similar contributions. We have been working closely with Primark, Benetton, El Corte Ingles and Loblaw, the IndustriALL global union, the Bangladesh IndustriALL council, the Bangladesh Government and the Bangladesh Manufacturers and Exporters Association who, along with the Clean Clothes Campaign, have formed the the Rana Plaza Compensation Coordination Committee, chaired by the International Labour Organisation. This committee is working to develop an “Arrangement” under which both a fund and a mechanism for delivering compensation will be established. 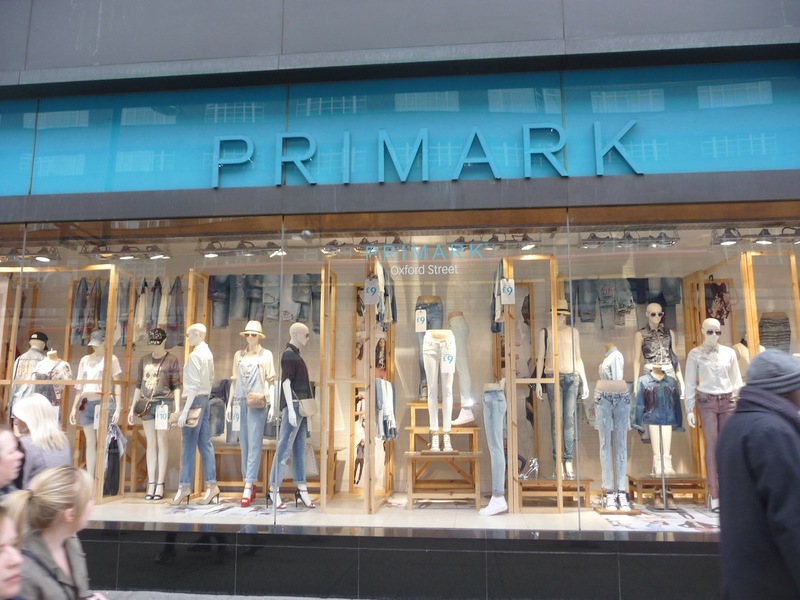 Today we have asked Primark to clarify that they are not planning to work unilaterally on delivering long term compensation, and that they are committed to working through the above mentioned Committee to deliver long term compensation. They confirmed to us that the “scheme” they refer to in their press statement is in fact intended to refer to the scheme currently known as the “Arrangement” and that today they have signed a Memorandum of Understanding, committing them to delivering compensation through this mechanism as soon as it is set up. We understand that their proposal for a unilateral compensation scheme will only come into operation should the Arrangement fail to get underway in a timely manner. Labour Behind the Label believes that a collective process, under which a compensation fund can be established and a mechanism developed, is the only way to ensure full and fair compensation is delivered to ALL workers and families affected by this disaster. We urge all stakeholders prioritize getting the fund established as soon as is practically possible. The Clean Clothes Campaign is committed to doing its part in making sure this becomes a reality. Finally, we join Primark in calling on all the other brands linked to Rana Plaza to commit to providing immediate short term relief to the victims and to commit to contributing sufficient funds into the Rana Plaza Compensation Fund to be set up by the “Arrangement”. More information on the compensation negotiations can by found in our new report.